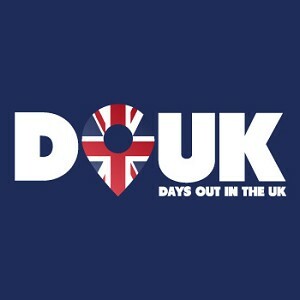 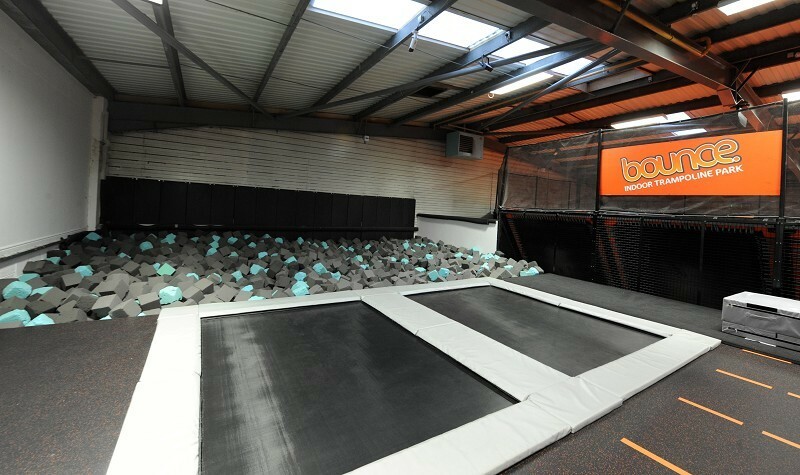 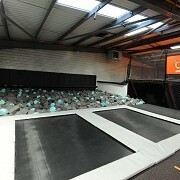 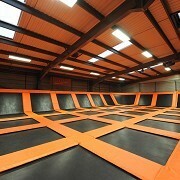 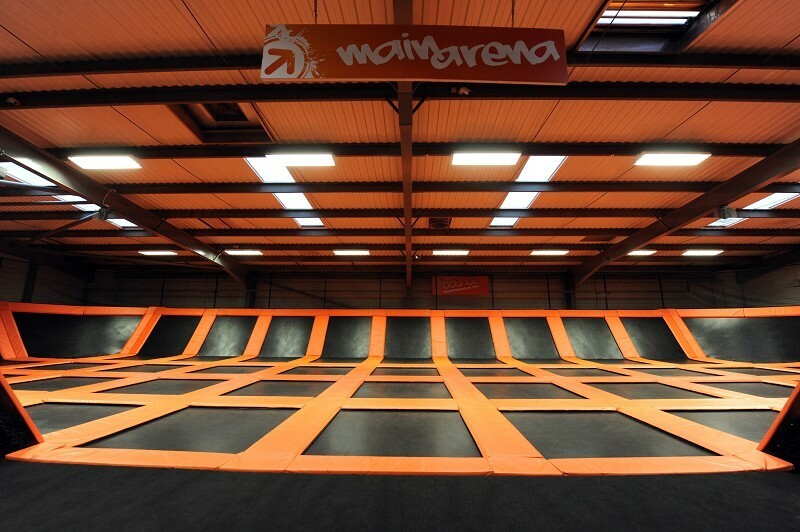 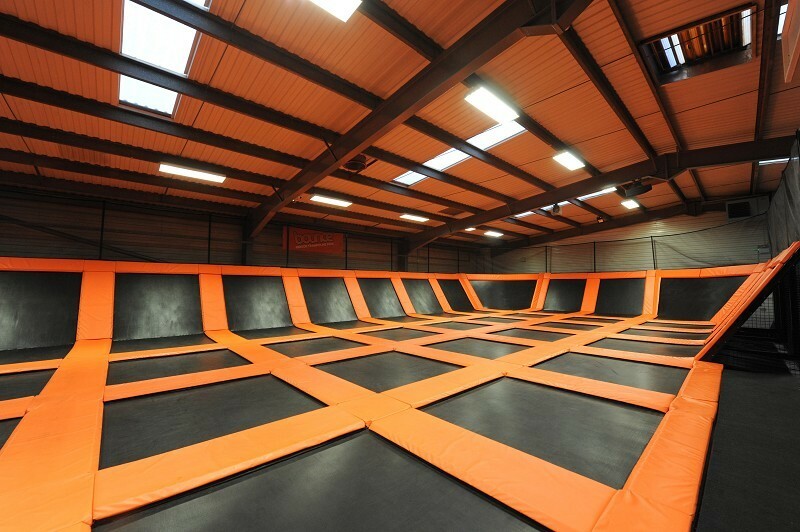 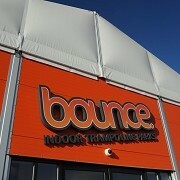 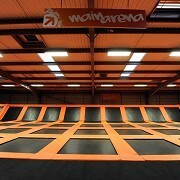 Bounce Indoor Trampoline Park Milton Keynes, Milton Keynes, Buckinghamshire. 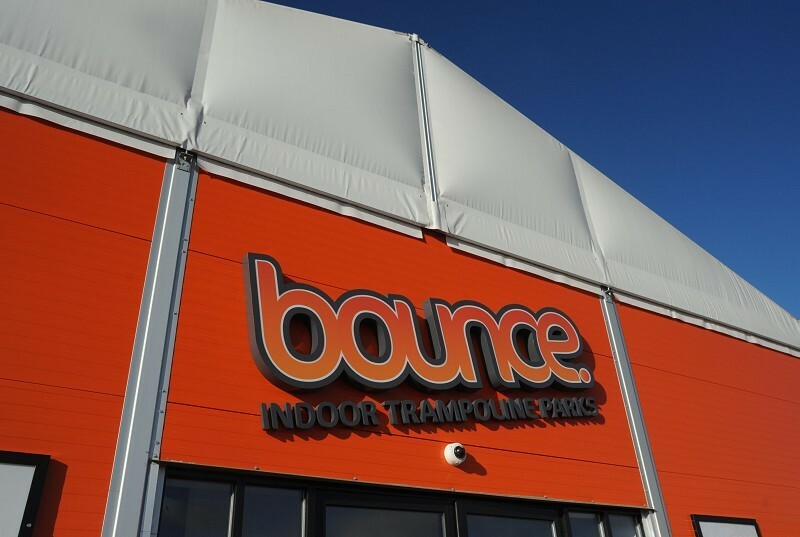 With wall to wall trampolines and over 20,000 sqft of space to have fun, Bounce Milton Keynes is a premier centre for plenty of jumping fun. 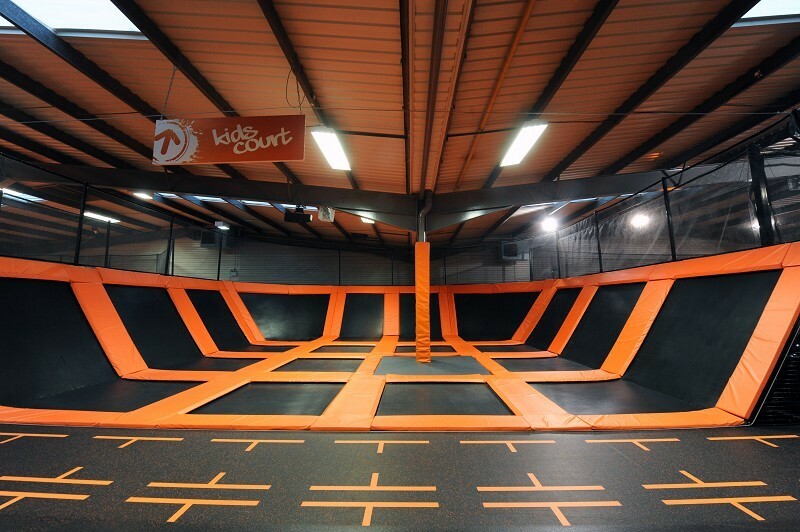 With a variety of different areas including: a dodgeball court, a special kids area, a foam pit, a slam dunk area, an airbag jump and much more, all that come to jump are guaranteed a fun time.